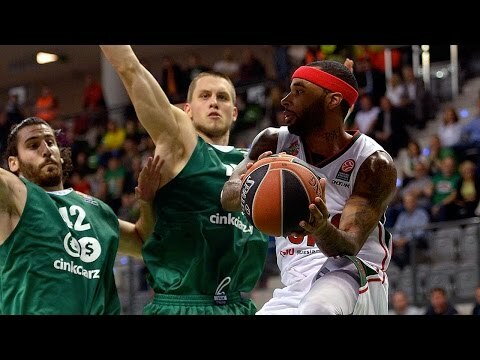 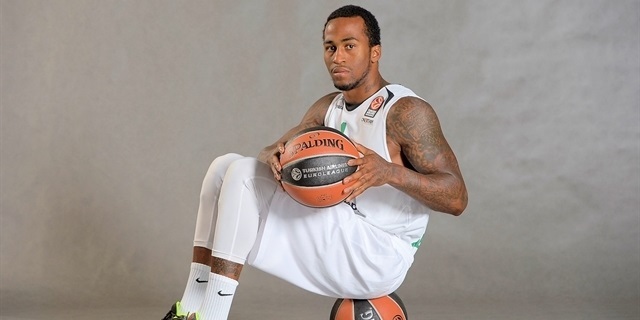 Polish champion Stelmet Zielona Gora bolstered its frontcourt by signing center Julian Vaughn to a two-year deal, the club announced Friday. 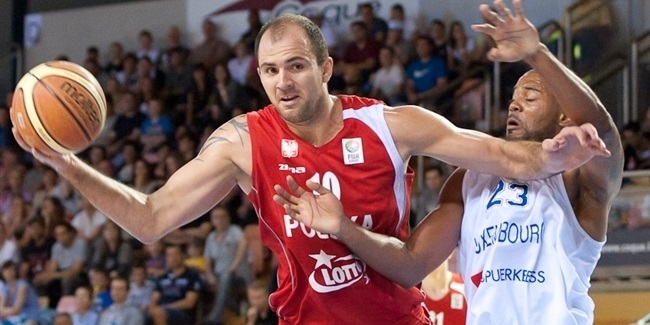 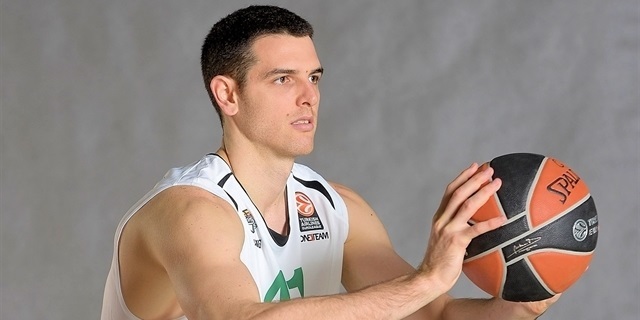 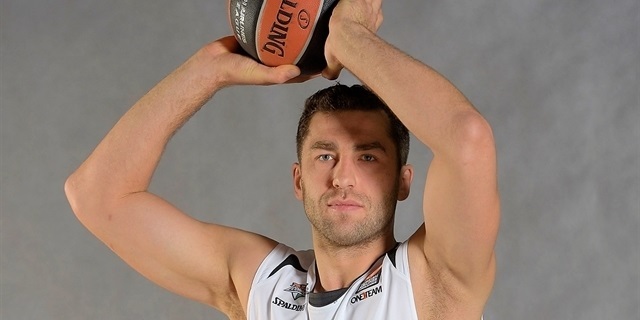 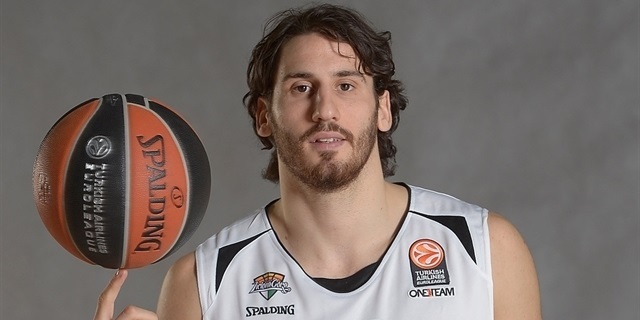 Stelmet Zielona Gora and forward Nemanja Djurisic are getting together for another season thanks to their signing a new one-year contract on Sunday, the club announced. 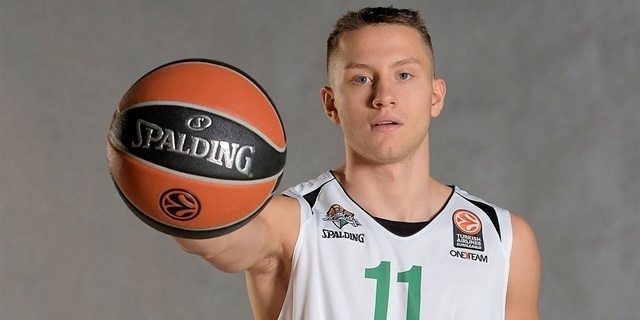 Euroleague Basketball is pleased to announce Mateusz Ponitka of Stelmet Zielona Gora as the winner of the 2015-16 Eurocup Rising Star Trophy. 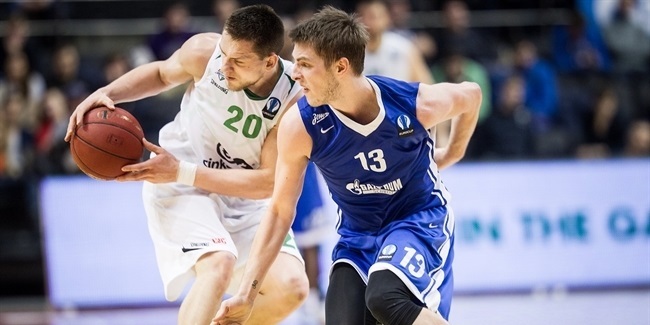 Polish champ Stelmet Zielona Gora announced on Thursday a move to secure its future with contract agreemens with youngsters Marcel Ponitka and Kamil Zywert. 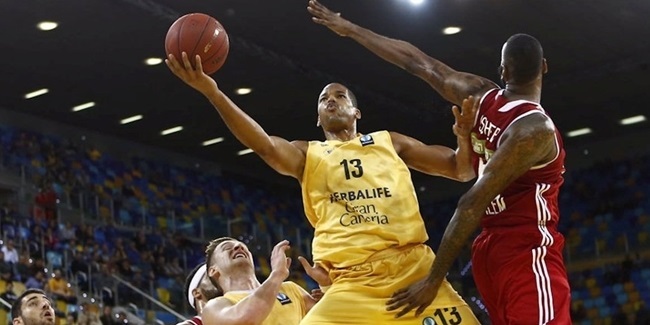 Herbalife Gran Canaria Las Palmas advanced to the Eurocup semifinals for the second consecutive season despite an 83-86 home loss to Stelmet Zielona Gora on Wednesday. 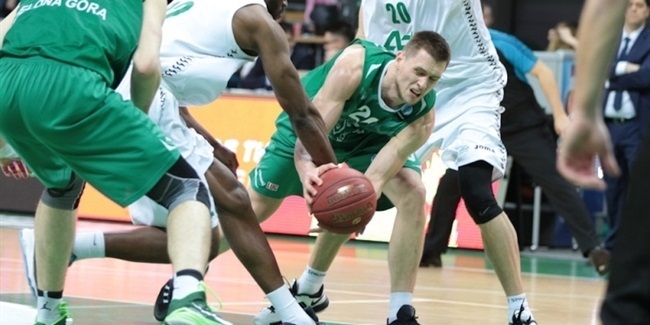 Stelmet Zielona Gora improved its chances to make it to the Eurocup elimination series in Group L by downing previously undefeated Zenit St. Petersburg 69-73 on the road on Wednesday. 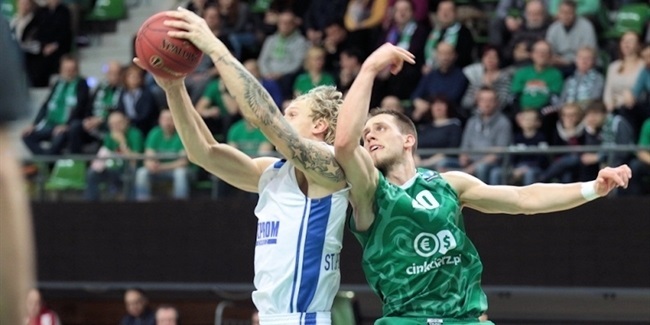 Zenit St. Petersburg remained undefeated in Group L of the Last 32 with a convincing 76-90 victory at Stelmet Zielona Gora. 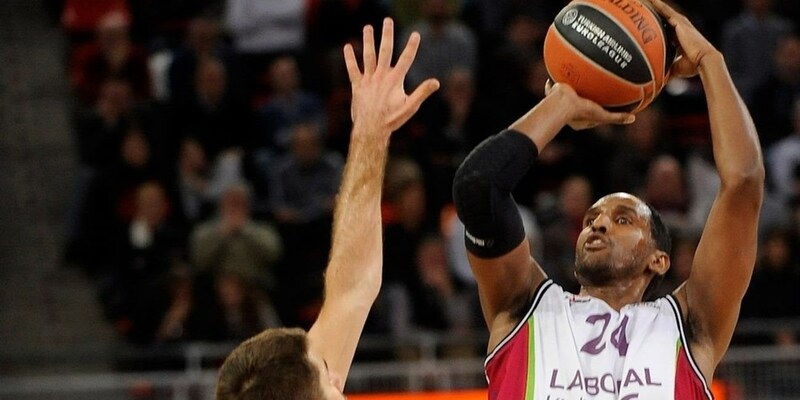 Umana Reyer Venice grabbed its first-ever Eurocup Last 32 win by downing Stelmet Zielona Gora 83-92 in Group L on the road on Wednesday. 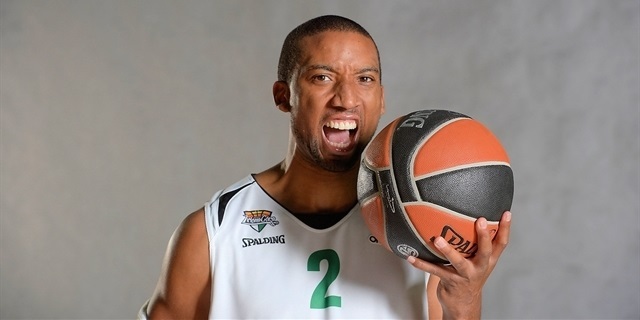 2015-16 will long be remembered as a spectacular European campaign for Stelmet Zielona Gora as it continued its climb to continental prominence. 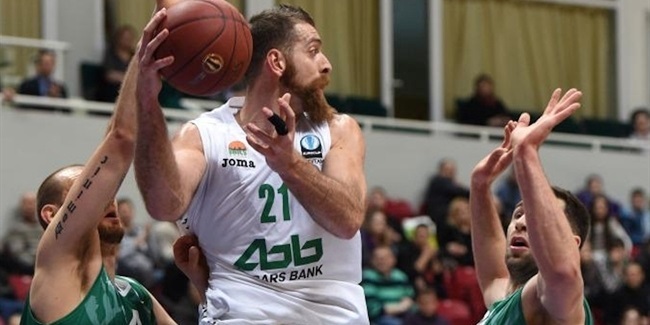 In its second straight season in the Turkish Airlines Euroleague, Zielona Gora looked good early, but blew fourth-quarter leads in its first two games and ultimately only won two games. 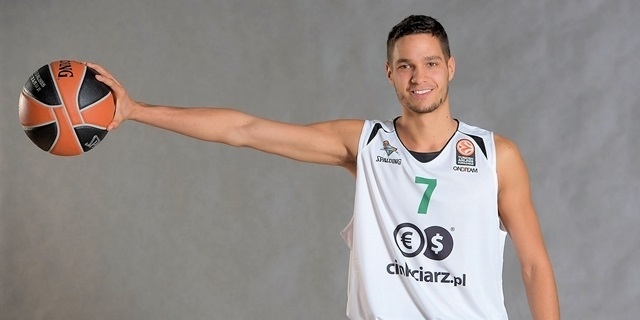 However the Polish champion made good on those near misses in the Eurocup, where it boasted a perfect road record. 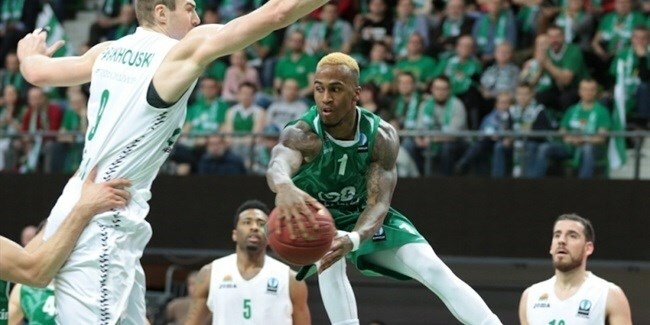 Zielona Gora needed one of those in the Last 32 finale over Umana Reyer Venice to reach the eighthfinals, where it knocked out Unics Kazan with a 17-point road win after losing Game 1 at home. 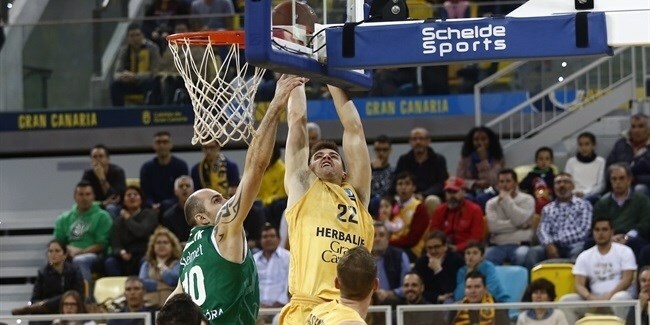 Herbalife Gran Canaria Las Palmas ultimately ended the Zielona Gora campaign in the quarterfinals, but even then it went home on a winning not with a Game 2 victory in the Canary Islands. 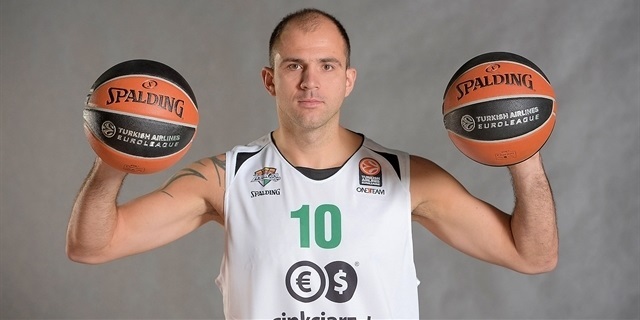 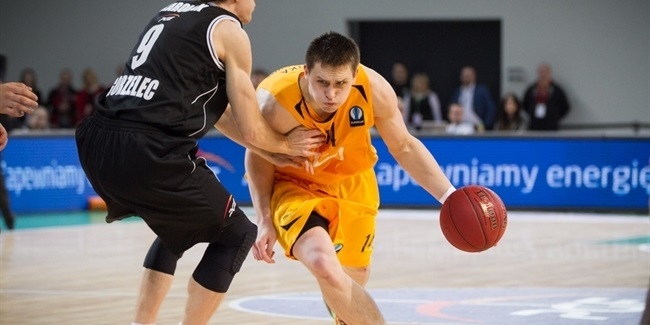 Zielona Gora’s fine season was recognized when Mateusz Ponitka was named the 2015-16 Eurocup Rising Star Trophy and to the All-Eurocup Second Team. 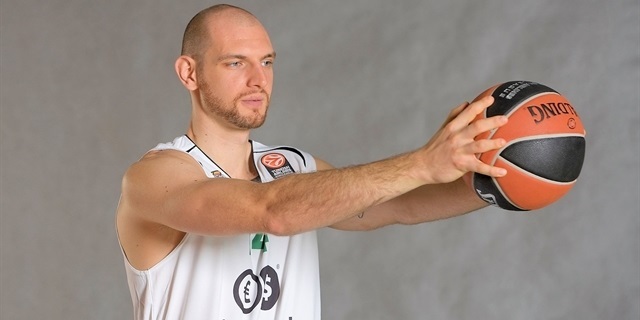 Coming off its third Polish League crown in four seasons, Stelmet Zielona Gora is setting itself up as the face of Polish basketball. 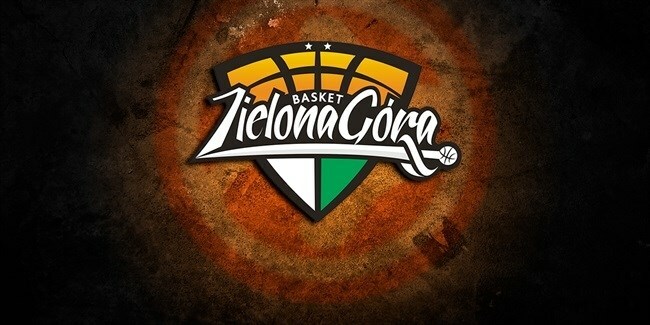 Its history traces back to 1946 and by the early 1960s, Zielona Gora was among the best teams in its region. 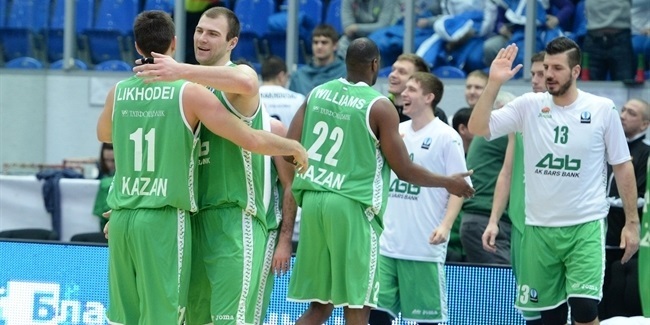 In 1967, under the name Zastal, the club started to compete at the national level. 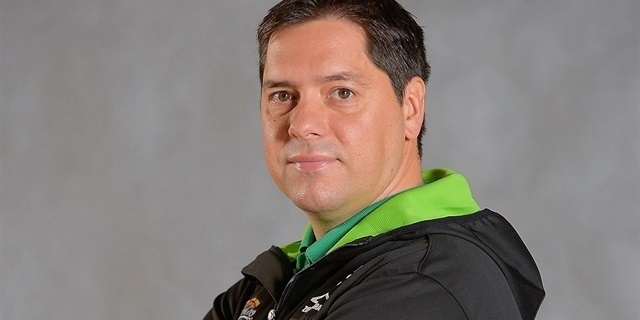 Coach Tadeusz Aleksandrowicz made history by leading Zastal to the top league in Poland in 1984, where it remained, spare two seasons, through 2001. 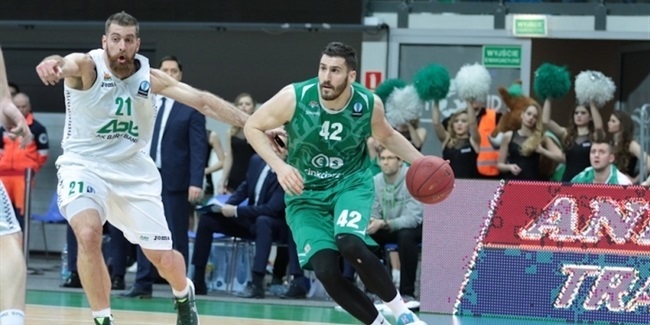 But then relegation hit hard and Zastal fell to the regional northern league. 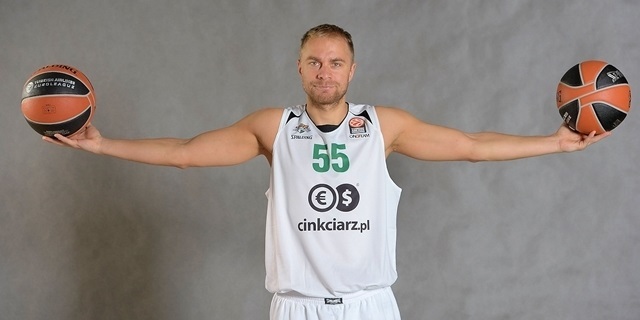 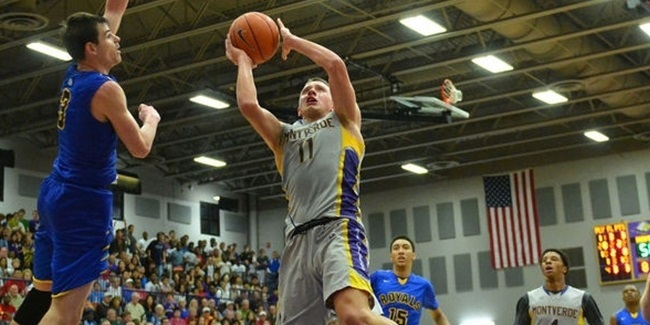 With the club’s future in doubt, Raphael Czarkowski led a group of basketball enthusiasts who took control of the club. 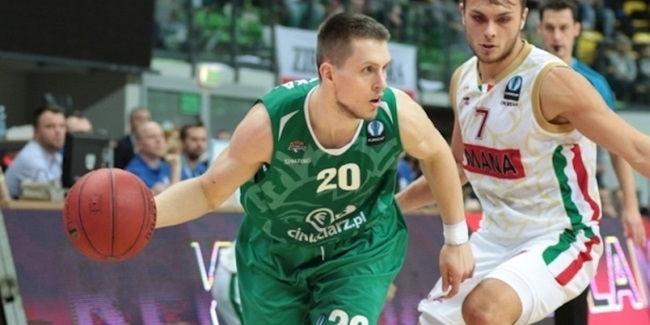 Zastal rebounded and completed its comeback in 2010, when Coach Tomasz Herkt led Zielona Gora back to the top level. 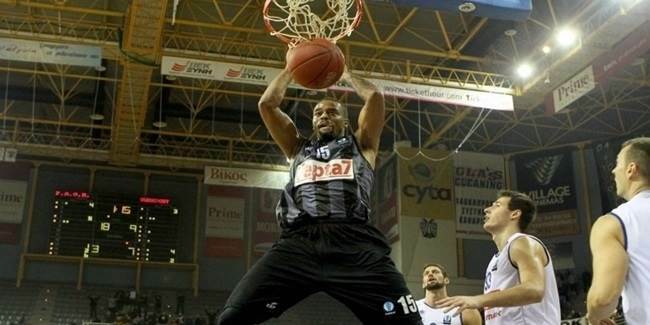 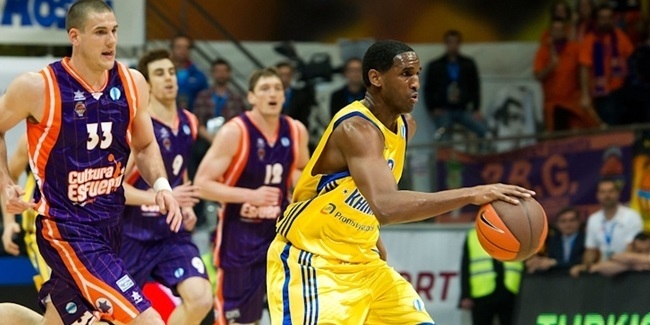 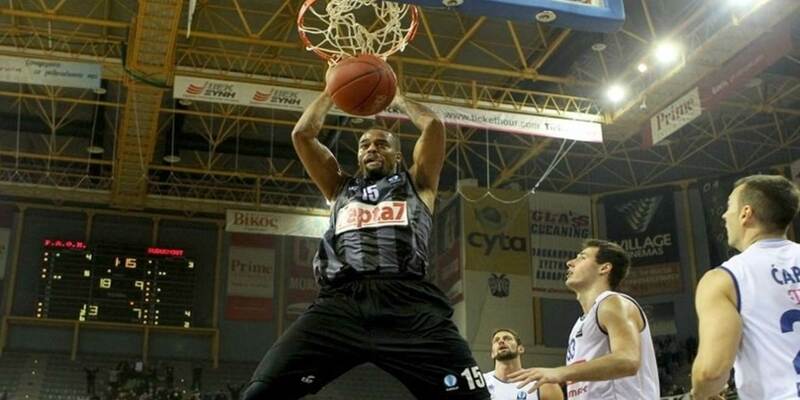 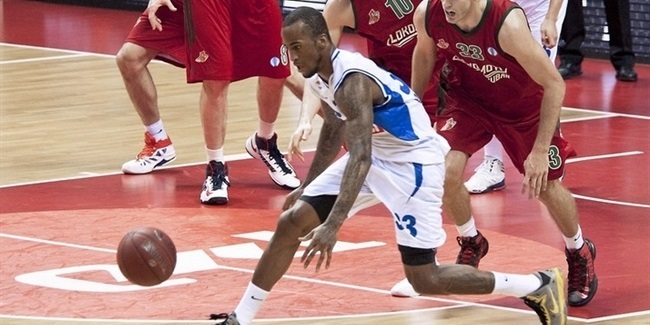 Walter Hodge arrived prior to the start of that season and soon developed not only into Zastal’s leader, but one of the best players in the league. 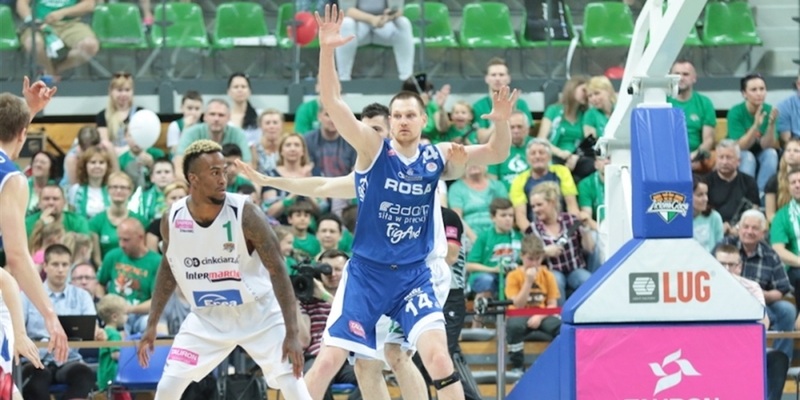 Despite missing the Polish playoffs in 2011, Zielona Gora reached the 2012 Polish Cup final. 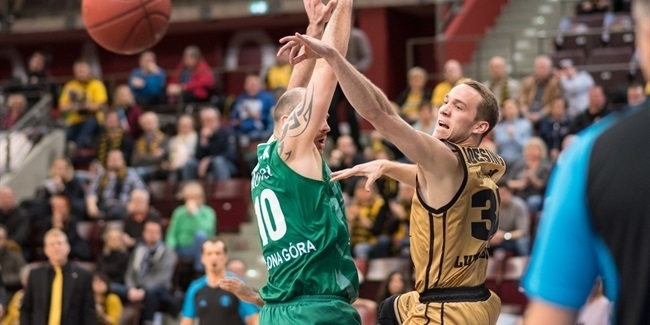 Zielona Gora used that experience to do better than ever in 2012-13, when it made its Eurocup debut and swept PGE Turow in the finals to win its first Polish League title. 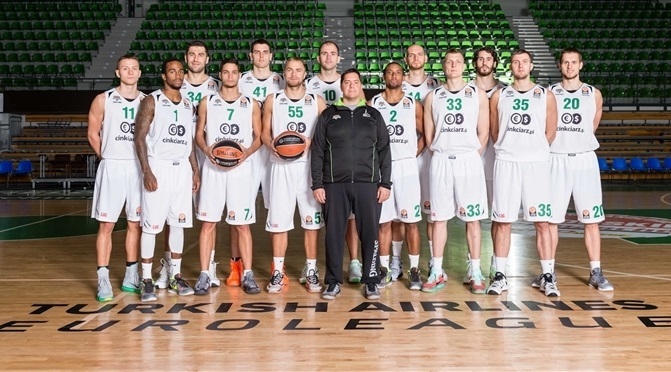 Zielona Gora got its first taste of the Euroleague in the 2013-14 season and played the Euroleague Qualifying Rounds a year later. 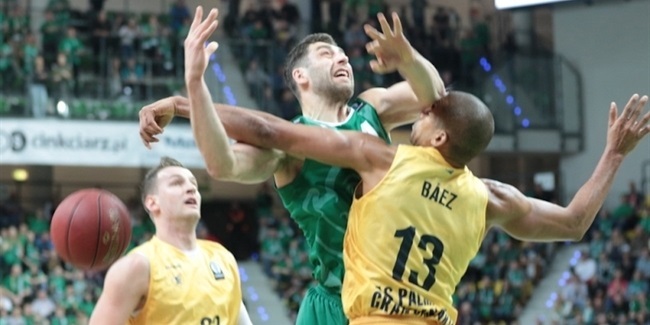 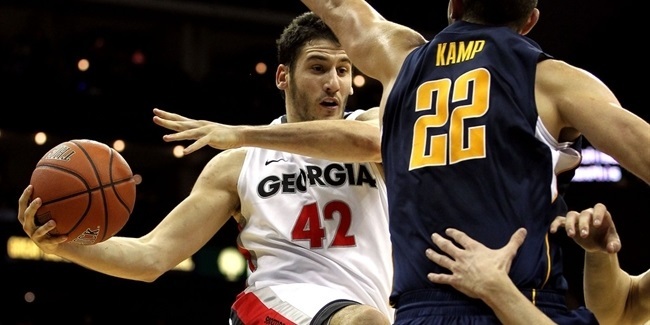 The club enjoyed an eventful first shot in the Euroleague that saw it win two games and nearly beat defending champion Olympiacos Piraeus on the road, but no titles came in the 2013-14 season. 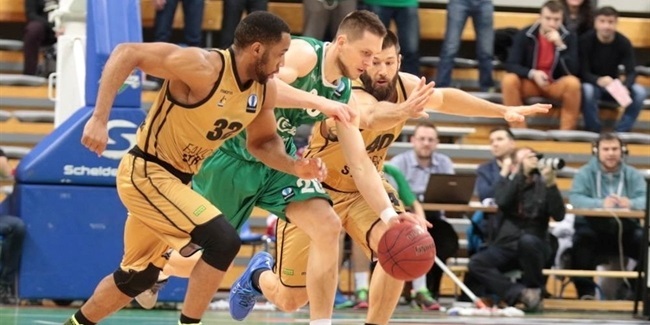 Zielona Gora lifted the Polish Cup in 2015 after downing Rosa Radom in the title game and went on to win the Polish League title by dethroning PGE Turow Zgorzelec in the finals. 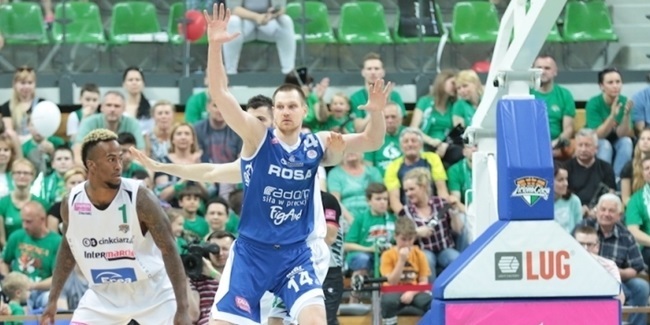 Last season Zielona got back to the Polish Cup final only to lose to Rosa Radom, but avenged that with a 4-0 sweep of the same team in the finals to repeat as Polish champion.